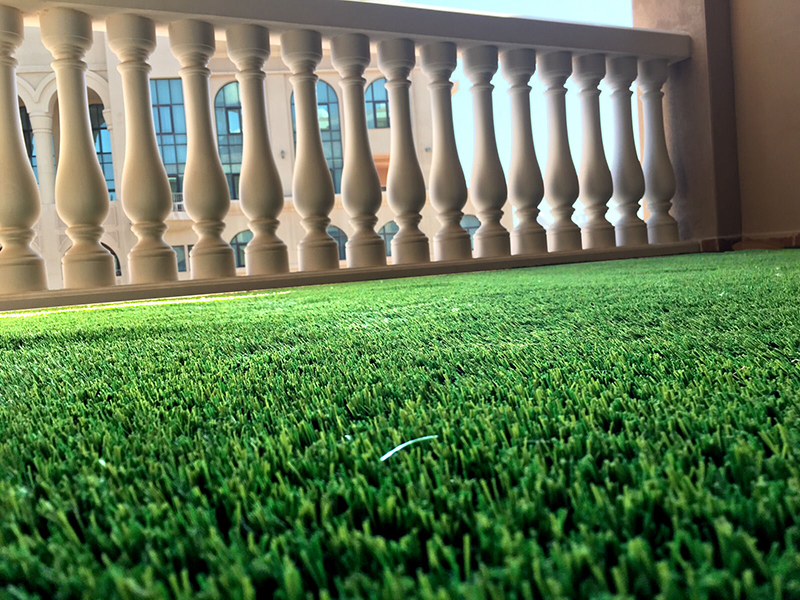 In certain applications it is possible to lay artificial grass yourself; it cuts down on cost by installing the turf yourself but in this case you are also responsible for the quality of the installation. 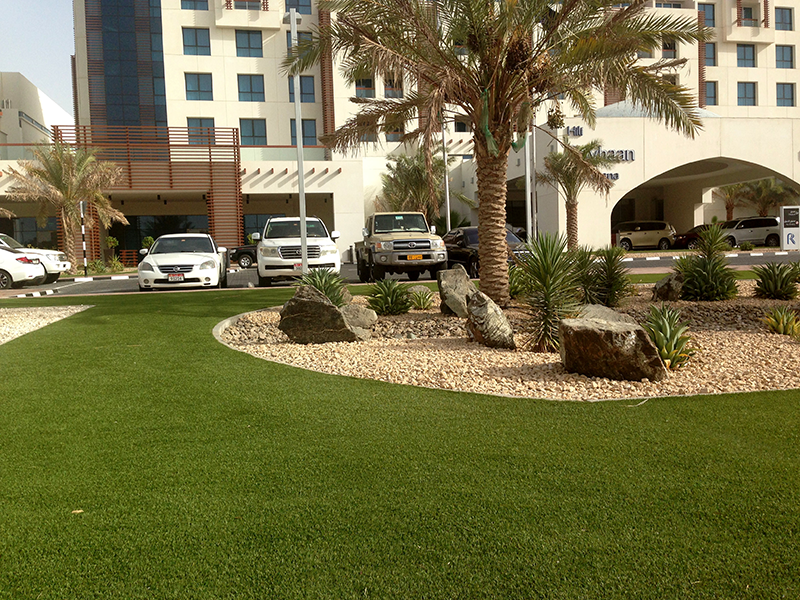 The difficulty of laying artificial grass depends on the location and size of the surface. 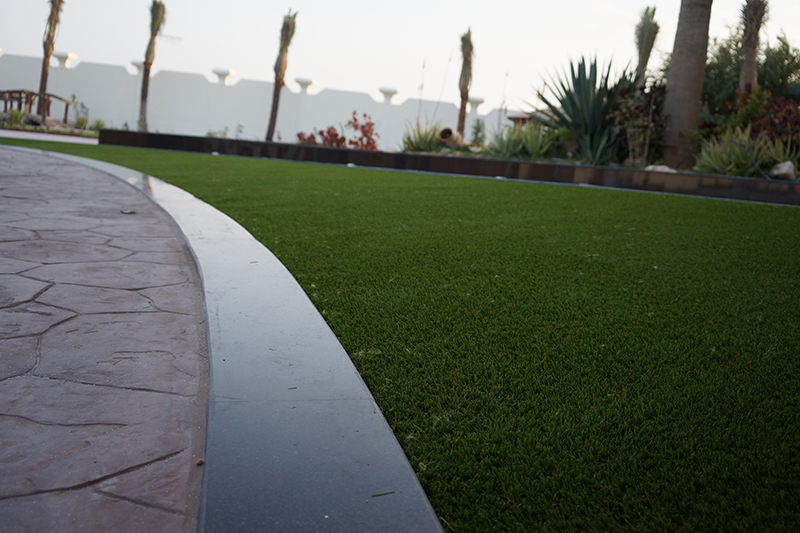 The first step is to prepare the supporting surface. 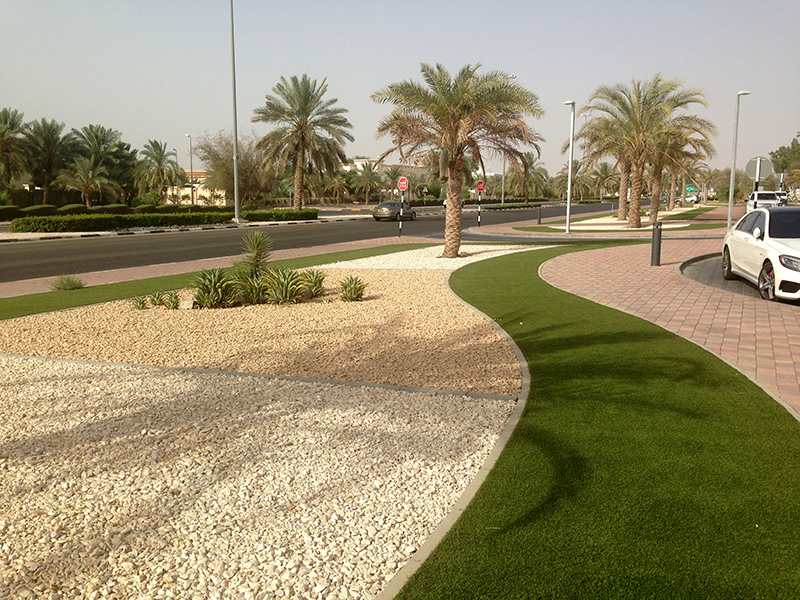 The surface must be flat, stable and permeable to water. 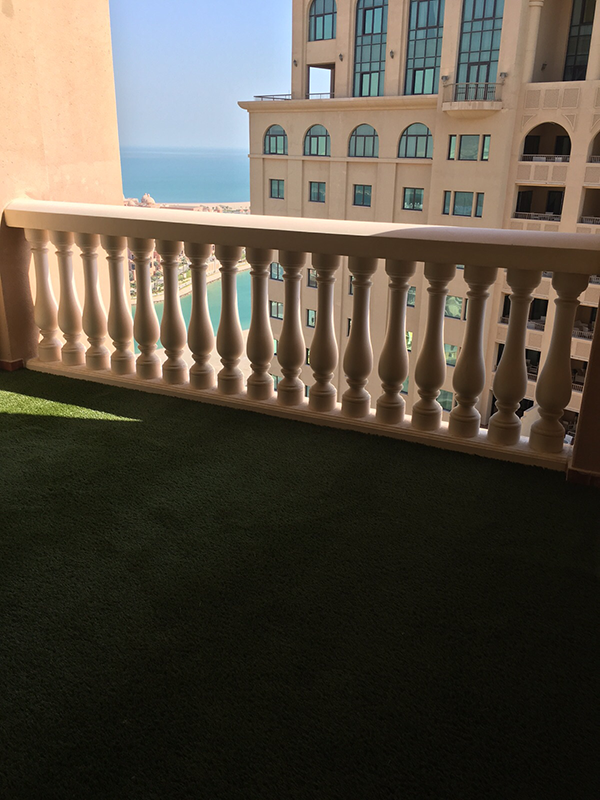 It is often extremely easy to install artificial grass on a balcony because it is a small surface area and the grass can be cut from a single piece. 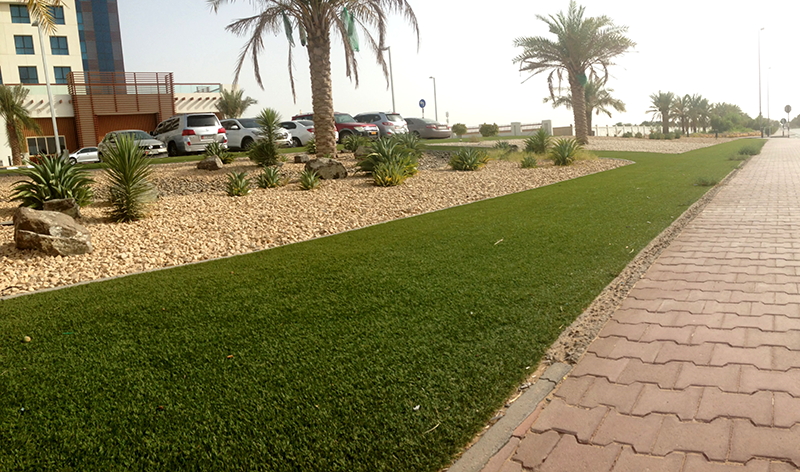 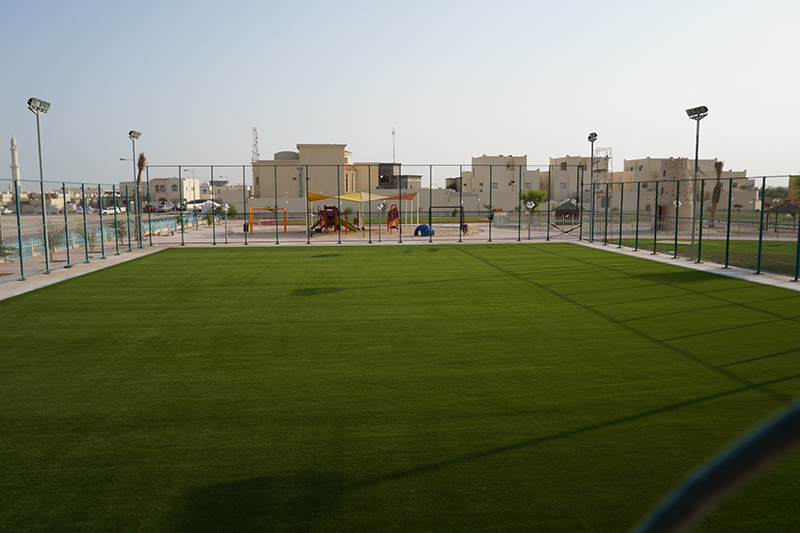 Also, it has a flat surface onto which the artificial grass can be simply rolled out. 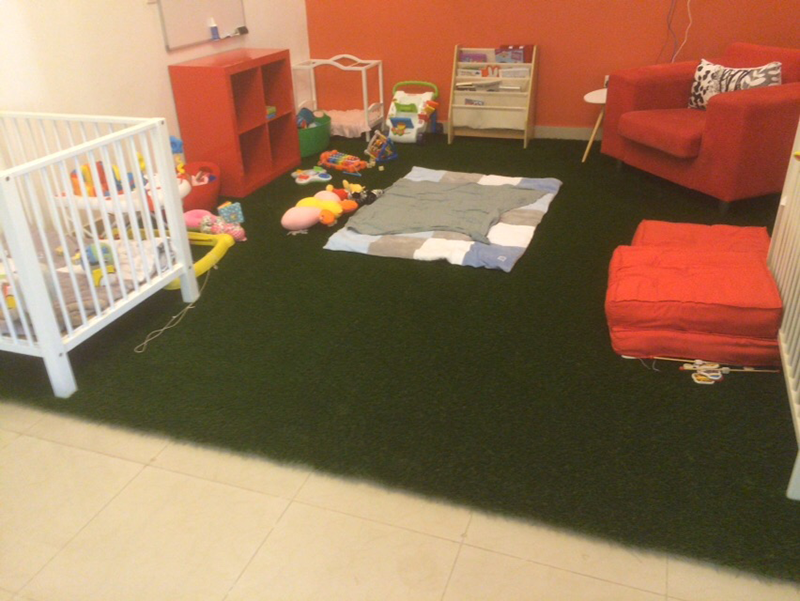 In this case, you can easily have the artificial grass delivered to your home and do the artificial grass installation yourself. 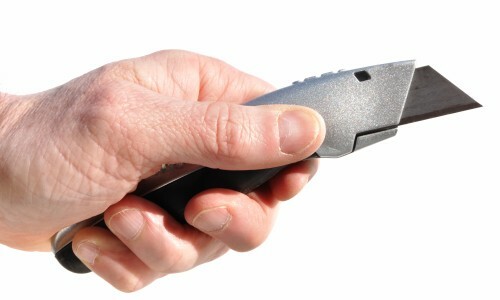 All you need is a sharp Stanley knife. 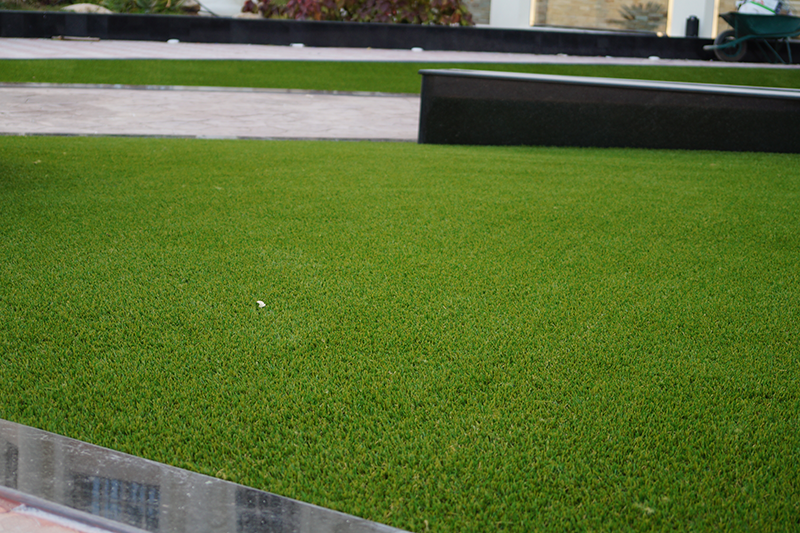 If it is a larger installation you need to make seams; specialised glue and jointing tape is required. 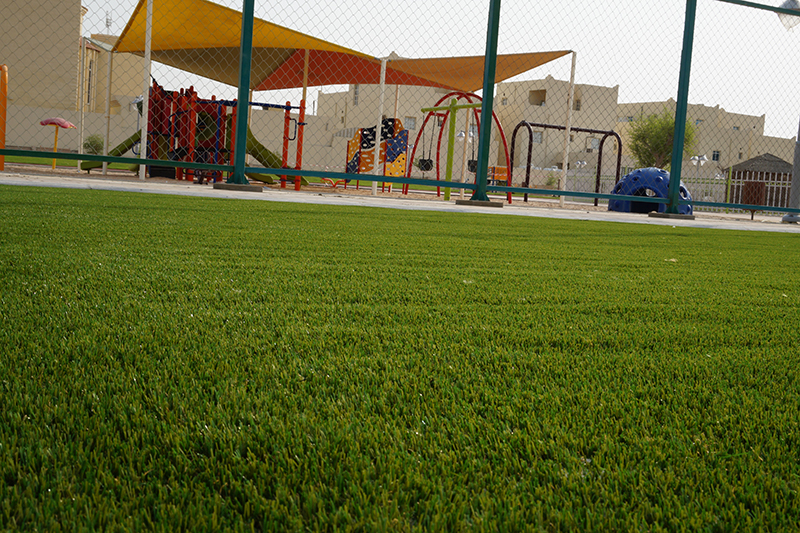 To install yourself you will need to follow certain guidelines which vary depending upon the surface you are covering and planned use. 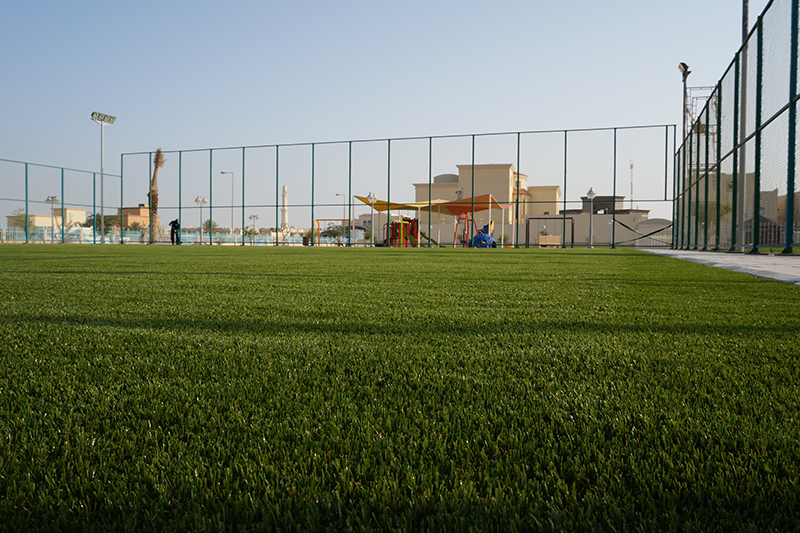 More to find on ‘How to lay artificial grass‘.